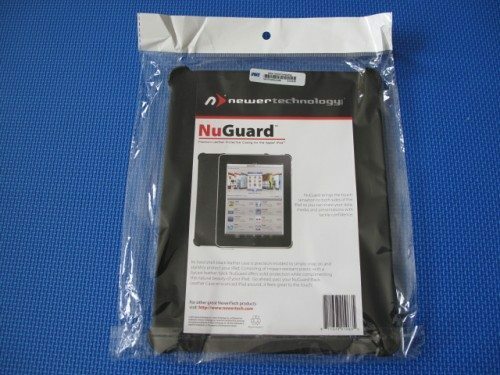 The NewerTechnology NuGuard is a minimum bulk snap-on case for the iPad that provides a hard shell backing in a one-piece design. Let’s take a closer look. 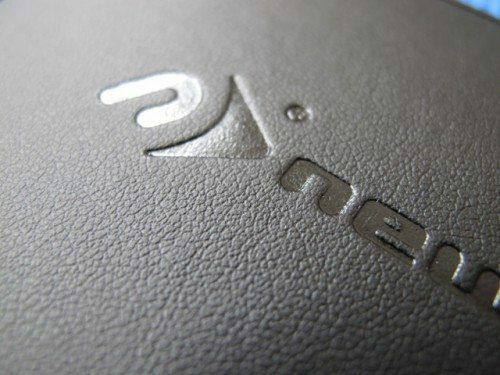 According to NewerTechnology, the NuGuard consists of an “impact-resistant plastic with a bycast leather back”. I wasn’t quite sure what to make of the leather bits till I opened it up. It seems the back is covered in a thin layer of some kind of leather. If it’s not real leather, then it’s a pretty good simulation. It DOES have an odor to it. Feels smooth and buttery. Very pleasant to the touch. The corners fit right under the flush surface of the iPad. The case is barely visible from the front. 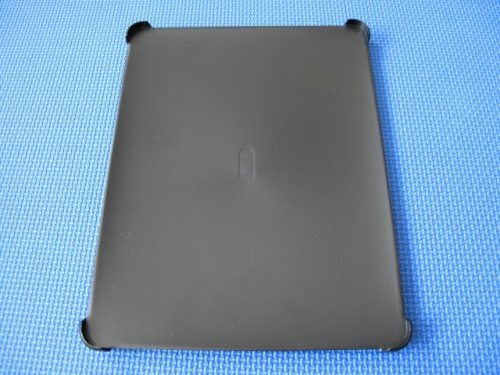 Although the NuGuard makes a very sleek covering, there is one thing I noticed: The back doesn’t sit totally flush with the iPad. I was easily able to slip a piece of paper behind the iPad. The paper moved freely. 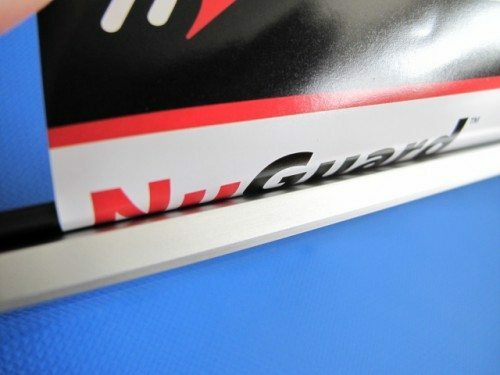 I could squeeze the NuGuard and iPad together, and the gap is readily visible. I phoned NewerTechnology about this, and the only reasonable explanation they gave was that it was “designed” that way to allow greater shock impact resistance. I would have preferred tighter tolerances, personally. 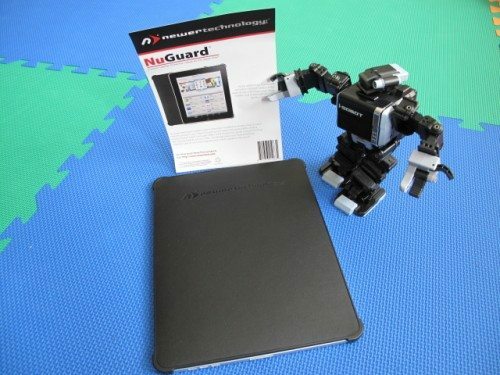 If you are looking for a quickly detachable case to protect the back and corners, the NuGuard may be just the thing. It may not protect the screen or sides- or fit snug- but the overall construction is good and won’t come off accidentally. Since it is a snap-on, could you reverse it and snap it on over the screen as a protector when not in use? Not sure: I’ll try later tonight and post my findings. 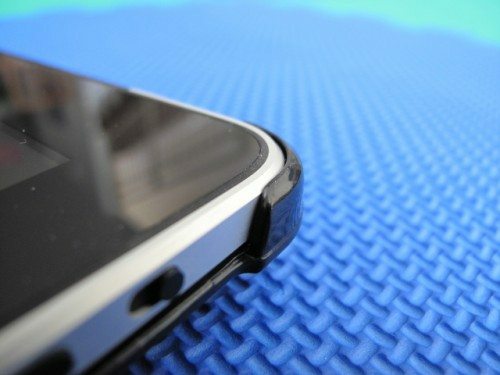 I’m surprised no one has come out with a snap on protector case that also has grab handles on the sides. These things seem awfully “slippery to hold with the tapered backs and I think adding some hand grips onto the edges would help. @Andy – Now I understand why you asked about if my review about the clear case was flush with the iPad, which it is! Maybe the mold for the leather case was off? I tried the cover backwards… covering the screen… and it works. 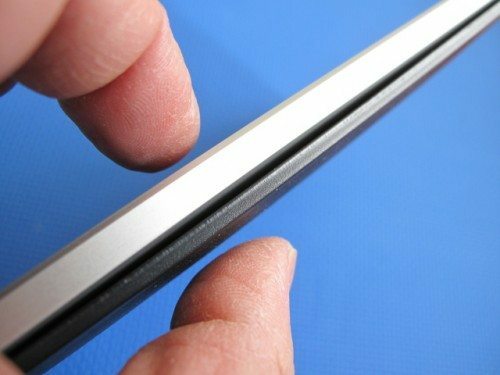 To check for grip, I grabbed the edges and the iPad would not fall out. Cover pops off again by gently prying one of the corners. Fine. It’s a 2-in-1 cover. Cover your back, cover your front. 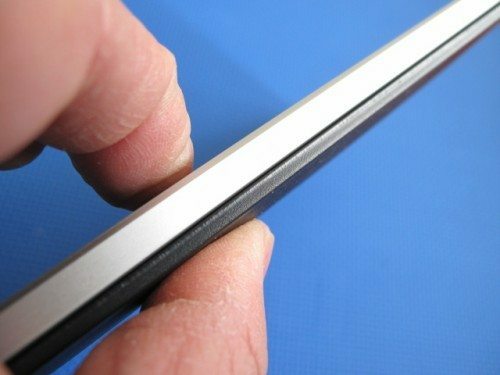 Is this thin enough to still fit a leather case? 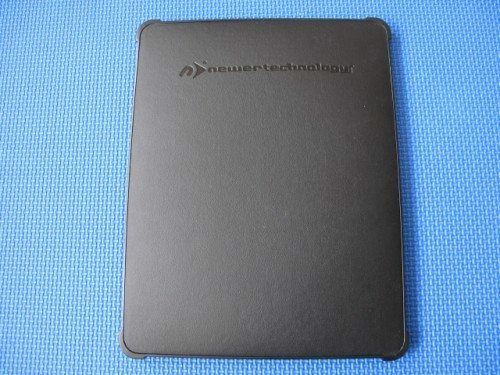 I have the Incase folio-style leather one and I want to protect the exposed corners of my iPad. Will this work in that scenario? 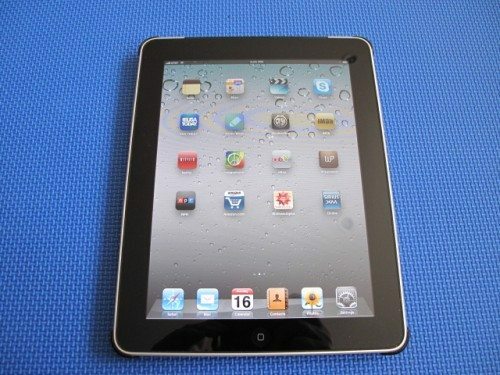 If your case will not permit the ipad to be any thicker, then probably not.